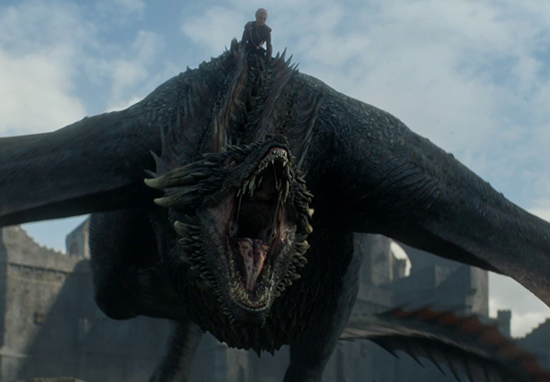 It may have been six years since Khal Drogo joined the fiery khalasar of the Great Stallion in the Night Lands but it seems his bond with Daenerys is just as strong as it’s ever been. Or at least the actors who play Drogo and Daenerys – Jason Momoa and Emilia Clarke, are just as close as they’ve ever been. The pair had a mini Game of Thrones reunion, enjoying a night out in London while Jason was in town to promote his newest movie, Justice League. Emilia shared a picture of the two enjoying some gin and grinning like children – clearly delighted to be back in each others company. Fans loved the on-screen couple’s reunion saying; ‘Drogo and Dani forever!! !’, calling them ‘efing goals’, while one rather controversially claimed they were the ‘only real GOT couple’. Nobody tell Jon Snow, he’ll be devastated! Hopefully, this photo will tide over Game of Thrones fans who’ve got a long wait ahead of them before the hit fantasy series returns. In an interview with HBO‘s programming president, Casey Bloys, Entertainment Weekly discovered showrunners, David Benioff and D.B. Weiss, will be working on the final season for the next year and a half, rather than putting their name to any sequels. This means it may be 2019 before Westeros is back on our screens! Well, at least we’ll be able to read the Winds of Winter while we wait – oh wait, no we won’t, because George R.R. Martin still hasn’t finished that either and is saying it might not be out until 2019. 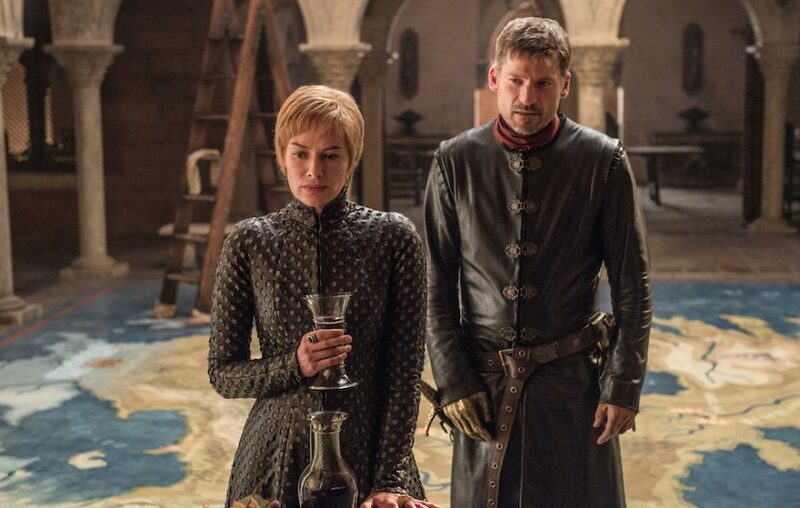 In fact, according to Inquisitr, he’s been busy working on a different Game of Thrones book called Fire and Blood, which’ll detail the history of the Targaryen family and could be released before The Winds of Winter. I am still working on it [Winds of Winter] , I am still months away (how many? good question), I still have good days and bad days and that’s all I care to say. Whether WINDS or the first volume of FIRE AND BLOOD will be the first to hit the bookstores is hard to say at this juncture, but I do think you will have a Westeros book from me in 2018… and who knows, maybe two? Who knows though, maybe we’ll get the book next year? A boy can dream of Spring during the long Winter of course.